additionally for drawing up the tenancy agreements, carrying out visits, or any of the other “hidden extras”. 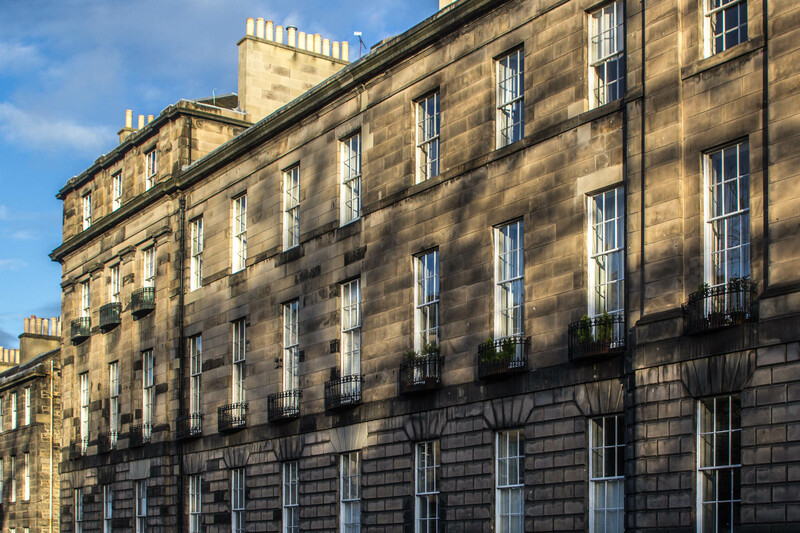 HMO properties will vary slightly due to the nature of the regulations that surround them. We primarily offer a Fully Managed Service but occasionally will offer a Let only service. We are always happy to talk to you about tailoring a service to suit your specific needs. Please see our full list of Landlord Services in our new Guide. Call us on - (+44) 0131 524 0190 or send us an email. We'll get back to you shortly. If you are a tenant of ours and wish to report a maintenance issue, please email us.